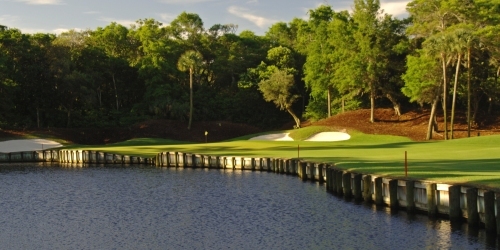 Kiawah’s golf resort packages provide unmatched play on any one of five championship golf courses designed by Pete Dye, Jack Nicklaus, Tom Fazio, Gary Player and Clyde Johnston. Kiawah is also proud to have hosted on The Ocean Course the 2007 Senior PGA, the 1991 Ryder Cup, the 1997 and 2003 World Cups, the 2001 UBS Cup and 2005 PGA Professional National Championship. 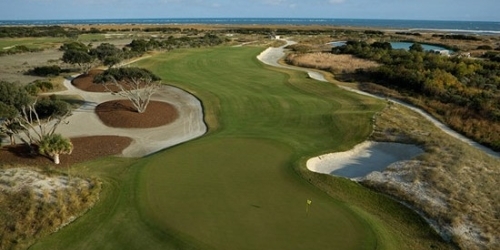 In 2012 Kiawah Island Golf Resort hosted the 94th PGA Championship, and became only the fourth course to host each of the PGA of America’s major championships.